Are you looking to upgrade your computer? Perhaps it’s not running games as well as it used to, or you just want to own the best options on the market. You may even have some graphics cards and processors already set out as potential picks. The question is, however, how good is each component when stacked against one another? Even more importantly, how do they fare against your current hardware? 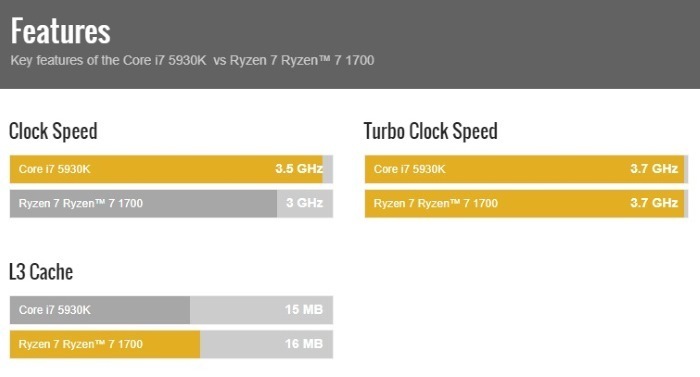 If you’re looking to upgrade your hardware, there’s an easy way to compare statistics without having to do the math yourself! If you’re looking to compare two CPUS (likely, the one you’re currently using vs. a prospective replacement), CPUBoss is a great option. Simply enter both model names into the boxes, or use the auto-suggestions that CPUBoss provides as you type. 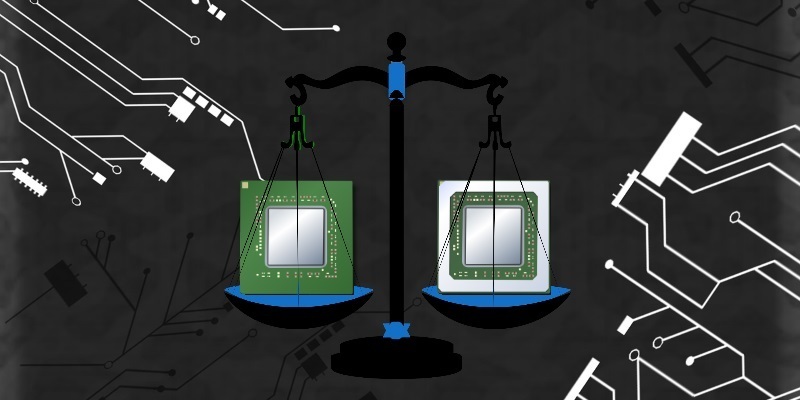 Once done, click “Compare,” and both processors will be pitted against one another. CPUBoss will compare the important statistics such as performance, integrated graphics, and power usage. 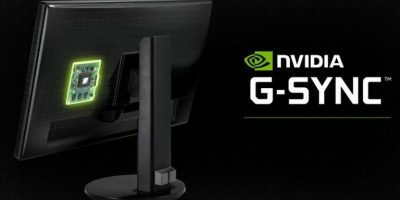 The sister site to the above, GPUBoss does a very similar job with GPUs. If your current card is starting to chug while processing the latest games, put it into the search and compare it versus other cards on the market. 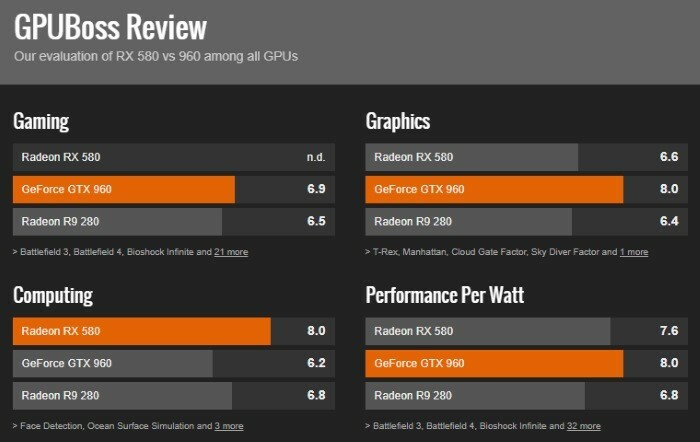 It compares the obvious statistics, such as gaming benchmarks, wattage, and computing power. It also covers other elements you may be interested in, such as operation noise. If you have multiple solutions lined up, PassMark is a great tool to compare them all. 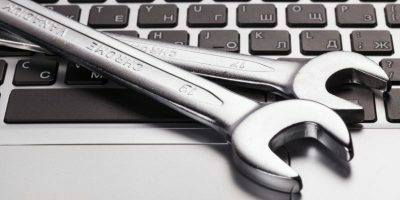 PassMark ranks hardware by “PassMark Rating,” which is defined by users running the benchmarking software PerformanceTest. You can access the comparison tools via the “Benchmarks” menu which lists both the CPU and GPU benchmark results. You have multiple options from here. You can see the top-performing components, view the rankings based on high/medium/low range specifications, and even see what components give the best performance for its cost. 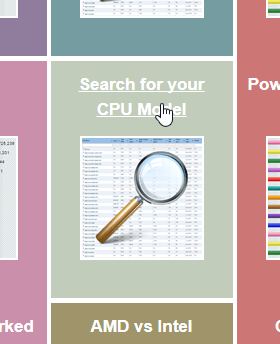 If you want to compare components to one another, you can look for them by using their “Search for your model” tool. You can use this tool to search for components and compare their PassMark ratings. 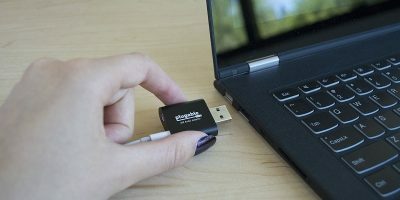 This will give you a very basic “X is better than Y” verdict; however, choosing a component based on score alone skips out on very important details such as socket specifications and power usage. 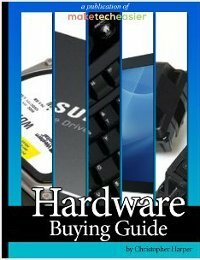 It’s not a smart idea to purchase hardware based on its PassMark rating alone! If you want a more in-depth verdict, you can add each component to the comparison tool. When you hover over the name of a component on the list, you’ll see a button appear that reads “Compare.” When clicked, the component will appear in a list to the right. You can add up to three pieces of hardware. Enter your choices and click “Compare” when done. This will now give you a more in-depth look at the three choices you made, so you can make a more informed decision for your use case. If you’re looking for something more focused on video games, Game Debate has just what you need. Hover over the “Hardware” menu and select either “Graphics Cards – Compare” or “CPU – Compare” to get to the relevant tools. On the comparison page, enter the names of the hardware you want to compare. 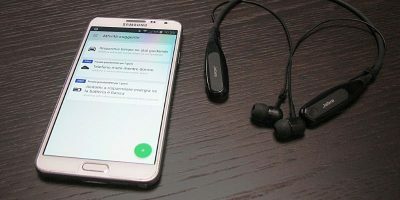 Once done, Game Debate will automatically compare the two against each other while also giving its verdict on each component’s gaming capabilities. 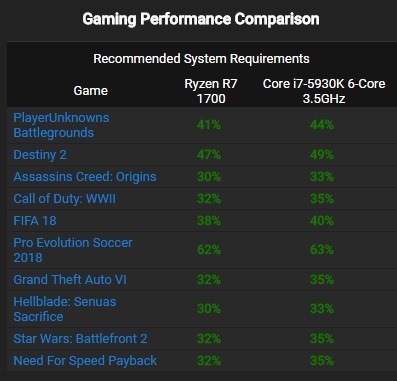 You can see the statistics on the right side after comparing; a red percentage means the hardware is that much below the minimum/recommended specs, while green means it’s that much above. This makes Game Debate a great option to ensure your upgrade choice can run the latest releases. 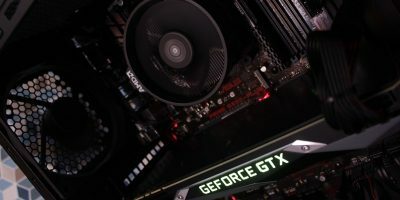 When comparing processors and graphics cards, it can be a chore to manually hunt down each specification and compare them all. Using the above websites, you can take the hassle out of hardware comparison and get the answer you’re looking for. Do you often upgrade your graphics card and/or processor? How do you compare hardware against one another? Let us know below!